Includes registration for all BBC training events/fondo/BBCChampion. 2 marshaling duties are required (See Notes Below). Includes registration for all BBC training events/fondo/BBCChampion. NO marshaling requirements (See Notes Below). This option is only for NEW 1st time BBC members. 1 marshaling duty is required. Email: secretary@buffalobicycling.com for questions and/or registration guidance. 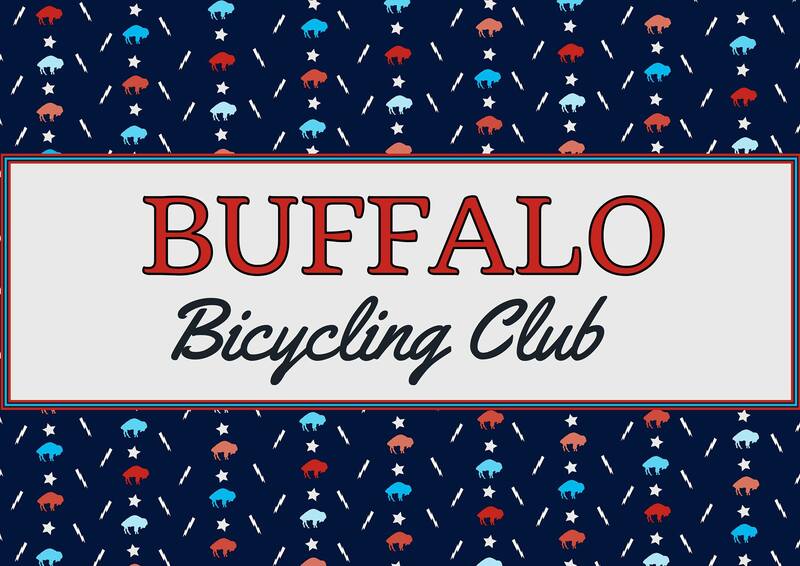 Due to insurance requirements, the Buffalo Bicycling Club (BBC) requires all participants in BBC training races, group rides, and club hosted events to be BBC members. Same as FM without the marshaling. We get it, you're a busy person, your time is scarce, and you certainly don't want to miss a race. So the BBC has a solution, with this membership, we'll take on all the work of finding and assigning the marshals on your behalf. Now all you have to focus on is the race! The BBC can no longer allow "non-members" to participate in BBC training races and events. You must purchase a BBC membership from the options above. This "a la carte" approach will give members the option to select what best suits his/her availability and desired participation level. All 2019 membership options will give you full BBC member rights per the BBC constitution and bylaws, but each will vary individually in event eligibility and marshaling requirements. Includes registration for only BBC Mongi's Maple Fondue Ride 3/24/19. No marshaling duties required. Includes registration for only BBC TT training events (see website for dates). No marshaling duties required. Includes registration for all "Track Night" BBC training events (see website for dates TBA). No marshaling duties required. This membership is reserved for visiting guest riders who live outside of WNY. Email: secretary@buffalobicycling.com for qualifications. This support membership is for anyone who won't be racing but would like to be on the BBC mailing list. This membership keeps you in the know of club events and news. It's not a glamorous membership duty, but marshaling is the most important race job. Marshals play a vital role in creating a safe and controlled environment for riders during events. Please keep that in mind, without marshals, there can't be BBC races. Future marshals, thank you for your support! 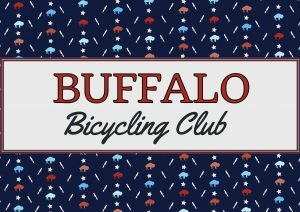 Members, you may not participate in club events until your marshaling obligation have been submitted at http://buffalobicycling.com. If you fail to fulfill your marshaling assignment, you will be suspended from BBC events until your marshaling duty have been completed. This will include both USAC sanctioned and unsanctioned BBC events. Full members must marshal 2 BBC hosted events. Rookie (1st-year) members must marshal 1 BBC hosted event. All other memberships do not carry a mandatory marshaling responsibility but we always welcome the help! 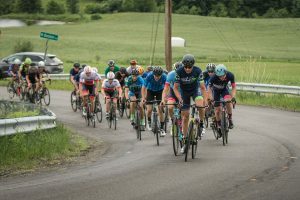 Go to www.buffalobicycling.com , click the "racing" or "training events" tab, from those events listed, select the race you wish to marshal, click apply to marshal, and then complete the fields. After submission, you will be emailed marshaling instructions.